Morteza Salimi said relief operations are seriously underway in 123 cities, villages, tribal areas and mountainous roads across Iran. 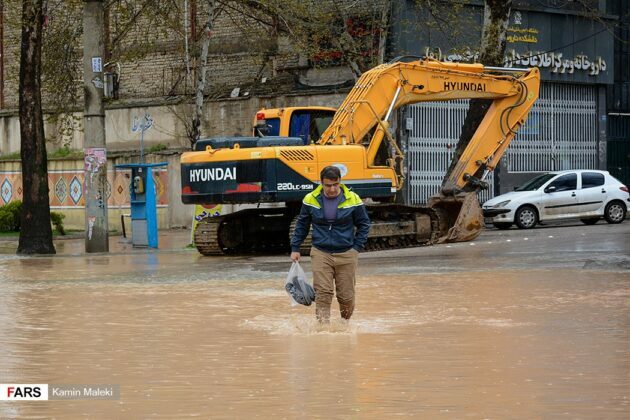 “Over the past 48 hours, 23 provinces have been struggling with heavy floods and their disasters,” he said. 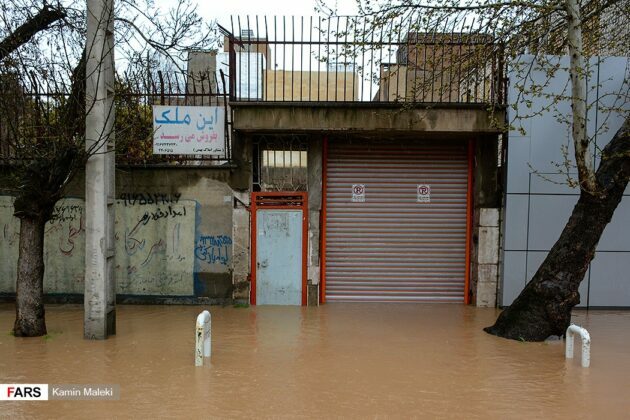 The provinces are as follows: East Azarbaijan, West Azarbaijan, Ardabil, Isfahan, Ilam, Bushehr, Tehran, South Khorasan, Khorasan Razavi, North Khorasan, Khuzestan, Zanjan, Semnan, Fars, Qazvin, Kurdistan, Kermanshah, Kohkiloyeh and Boyer Ahmad, Golestan, Lorestan, Mazandaran, Markazi and Hamedan. 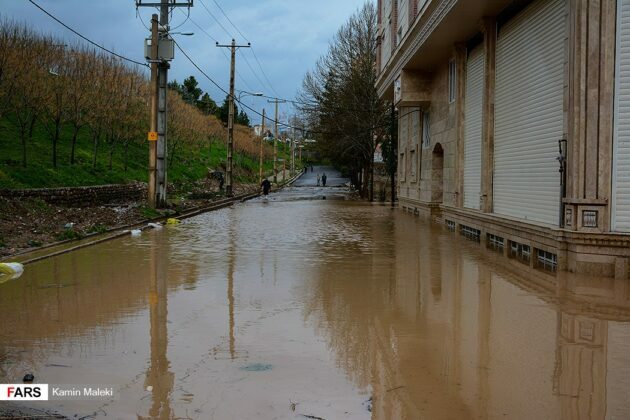 According to Salimi, 50,138 people in the affected areas have been sheltered and efforts are underway to provide about 3,015 other people with emergency services over the past two days. 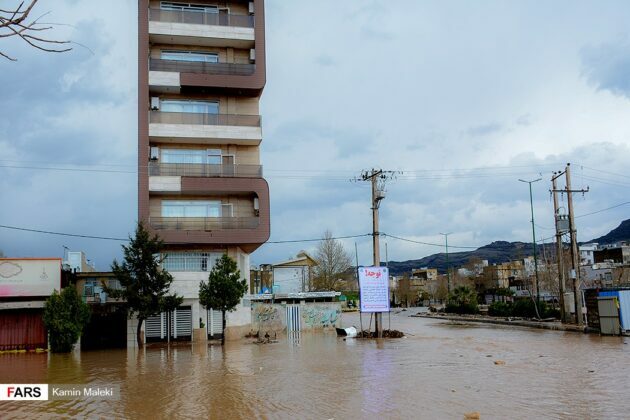 He went on to say that so far 143 residential units have been evacuated from water by 26 mechanical pumps in the flood-hit areas. Meanwhile, a large number of blankets, cans, mineral water bottles and other necessary items have been gathered and sent to the affected areas. 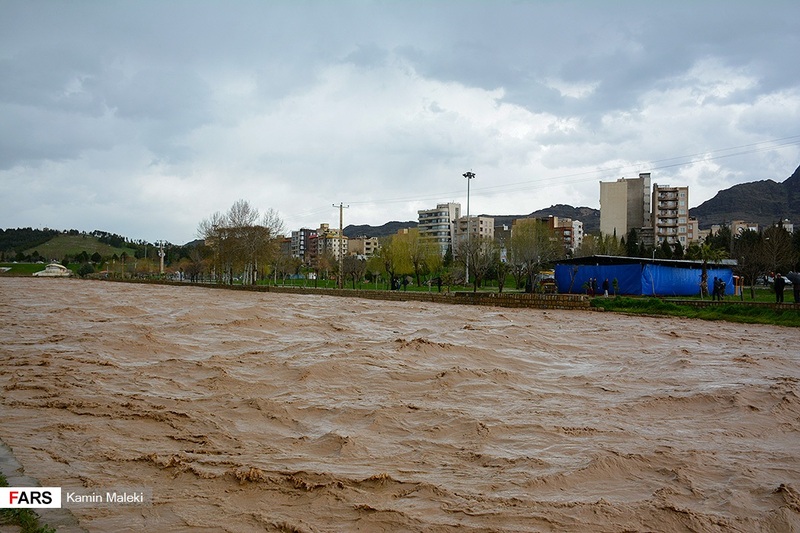 Iranian emergency officials have issued warnings against camping alongside rivers and streams over possible flash floods. 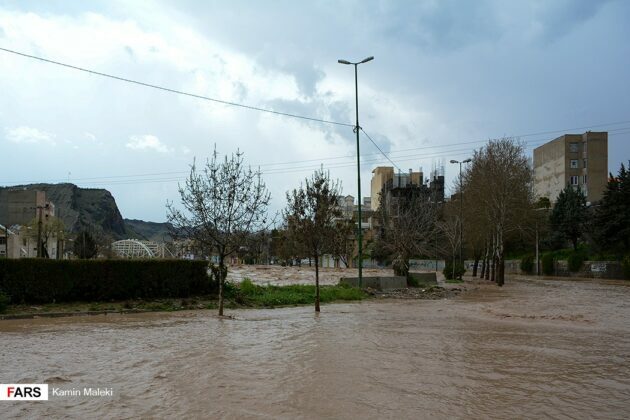 People have also been called to stay away from dangerous areas as heavy rains continue in northern, western and southwestern parts of the country. 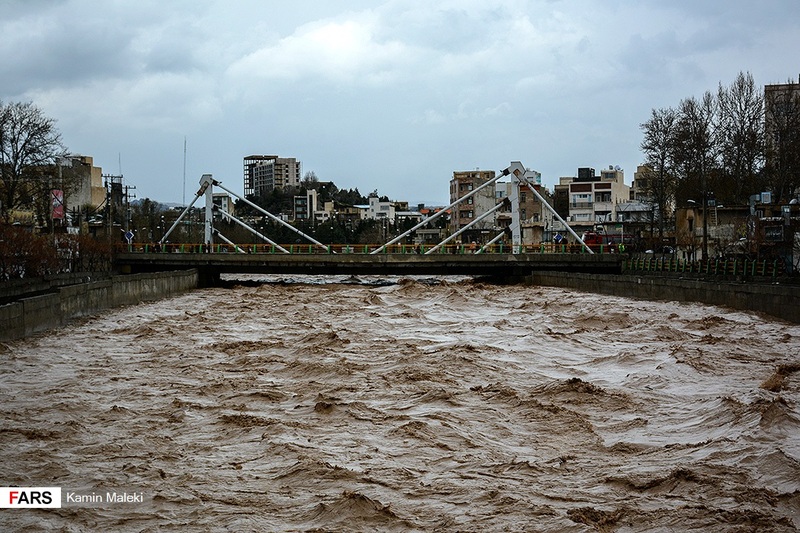 In the capital Tehran, 10,000 civil defence forces are on alert as more rain is anticipated. 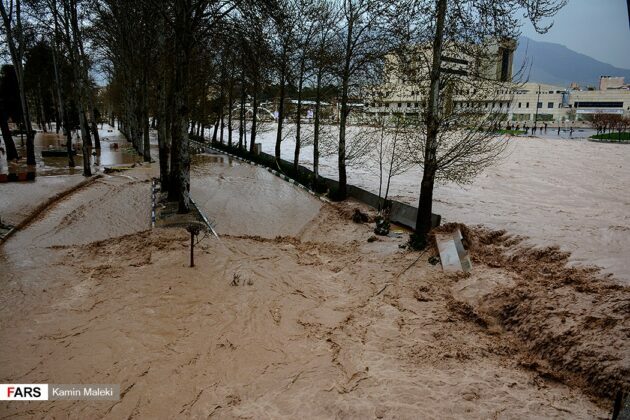 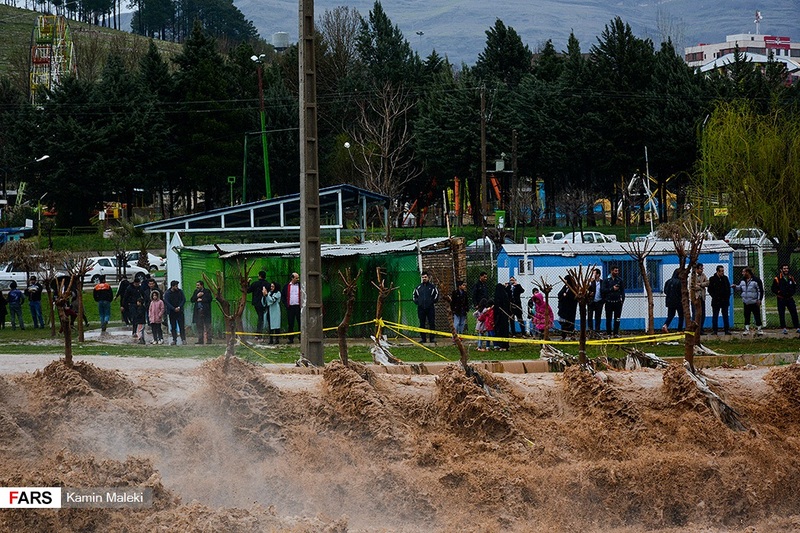 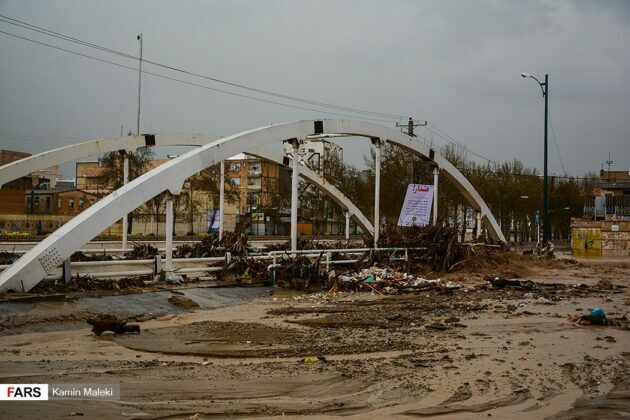 Several Iranian provinces were hit by rare flash floods in the past week. According to Iran’s Red Crescent Society, the disaster has claimed the lives of at least 45 people so far. Aid and relief operations are in full swing in the affected areas.